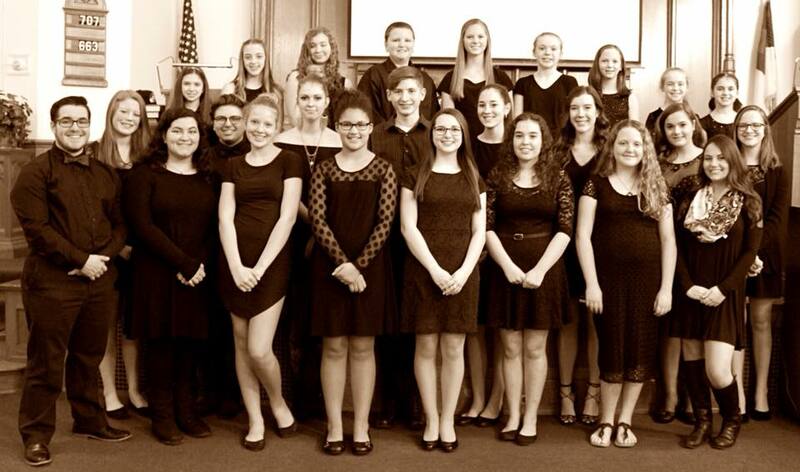 Founded in 2015, The Matt’s Music Vocal Performance Team is comprised of the top vocal performers from Matt’s Music, Inc., and from all across Western New York. MMVPT is dedicated to furthering and developing the performing and vocal prowess of each member as students participate in a variety of performance events, competitions, festivals, and much more. They have performed at venues all across the United States with performances at legendary venues like Carnegie Hall in New York City. Many of the performers from this team are nationally ranked and each team member takes great joy in sharing their love of music and performing with all of Western New York.